Product #20603 | SKU JB00124 | 0.0 (no ratings yet) Thanks for your rating! 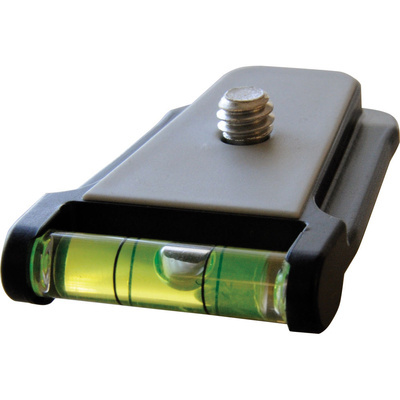 This Joby Bubble Level Clip is included with the ball head for the Hybrid and SLR-Zoom ball head. It is sold here as a spare or replacement part.